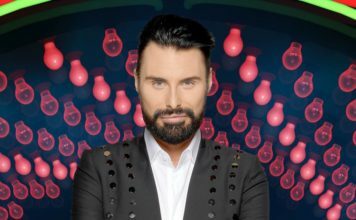 Celebrity Big Brother 2015: Emma Willis interviews Alexander O'Neal 'The stress became unbearable'! 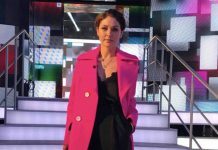 Celebrity Big Brother 2015: Emma Willis interviews Alexander O’Neal ‘The stress became unbearable’! Big Brother host, Emma Willis interviewed Alexander O’Neal after he walked from the house.